Michael writes and speaks at conferences about health care and patient safety, so many – including some media and health care organizations – think he’s a doctor. Although a graduate of Johns Hopkins University, he’s an attorney who has worked for many years with pharmaceuticals and medical device companies (both Fortune 500 and start-ups). Michael has been behind many healthcare initiatives, including encouraging people to quit smoking, get tested and treated for hepatitis, and take their medications as prescribed by their physicians. He sits on many committees and wears other patient safety hats – such as, being on the editorial board of the peer-reviewed Journal of Patient Compliance and the only non-physician on the recently created board to certify and re-certify physicians in patient safety through the American Board of Physician Specialties, one of the United States’s main recognized physician multi-specialty certifying bodies. 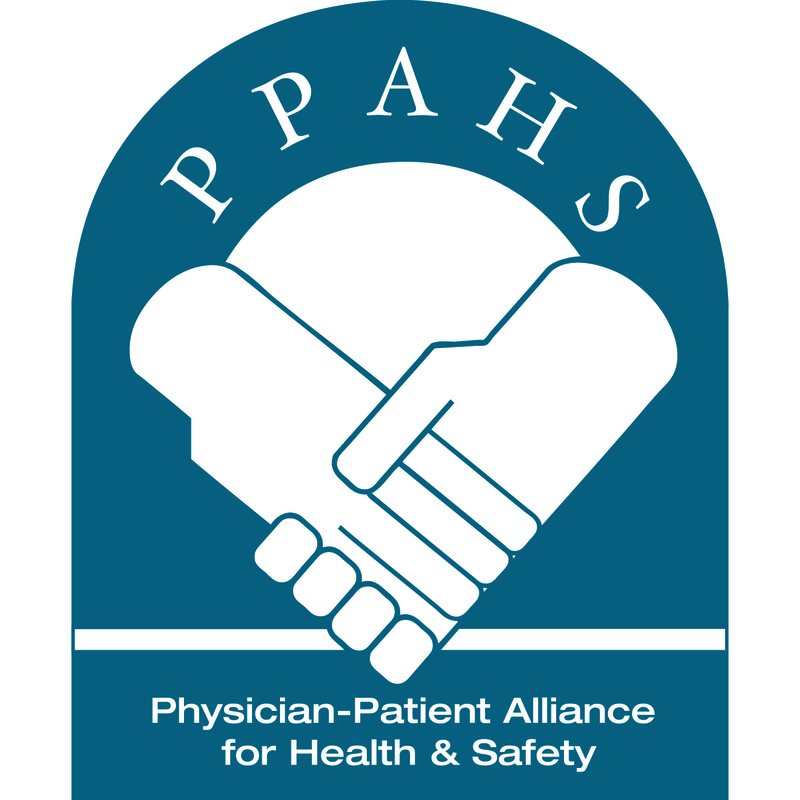 Sean Power is the Community Manager for Physician-Patient Alliance for Health & Safety, managing the organization’s relationships with online patient safety communities in support of PPAHS’ strategic objectives. Sean is an independent marketing communications consultant whose client roster includes for-profit and nonprofit organizations in clinical research, patient safety, global health and healthcare strategy consulting. Companies engage Sean when they need extended support for their core marketing communications team. Sean sits on the Board of Directors at Habitat for Humanity Durham and has previously served as the Vice President of the Board of Directors at Durham Outlook for the Needy, a charity that serves 50,000 meals per year to hungry people in the east part of the Greater Toronto Area. Sean holds a B.A. (Distinction) in History with a minor in English from the University of Western Ontario in London, Canada and a Graduate Certificate (Hons.) in Marketing Management from Humber College in Toronto, Canada. Rachelle is the driver of PPAHS’s digital awareness effort. As PPAHS’s digital “go-to” expert, she helps drive engagement, improve website traffic, and enhance visibility among the digital community. Rachelle brings almost 10 years of experience in search engine marketing, brand management and business development expertise to the team. With a Masters in Marketing Management from Davenport University in Michigan, she finds great joy in using her search engine and digital marketing expertise to help PPAHS make a difference! A former reporter, Briggs has been instrumental in helping PPAHS get better known by those in the media. 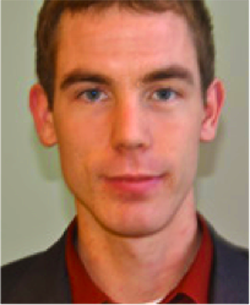 Briggs Adams is editorial coordinator PPAHS. 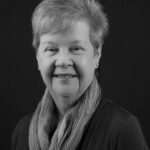 A former journalist and long-time communications professional, Briggs has researched and reported on a wide range of patient-safety issues. Lynn is a recognized healthcare expert and patient safety consultant has developed high quality protocols for academic institutions, hospitals, rehabilitation facilities and ambulatory surgery centers. 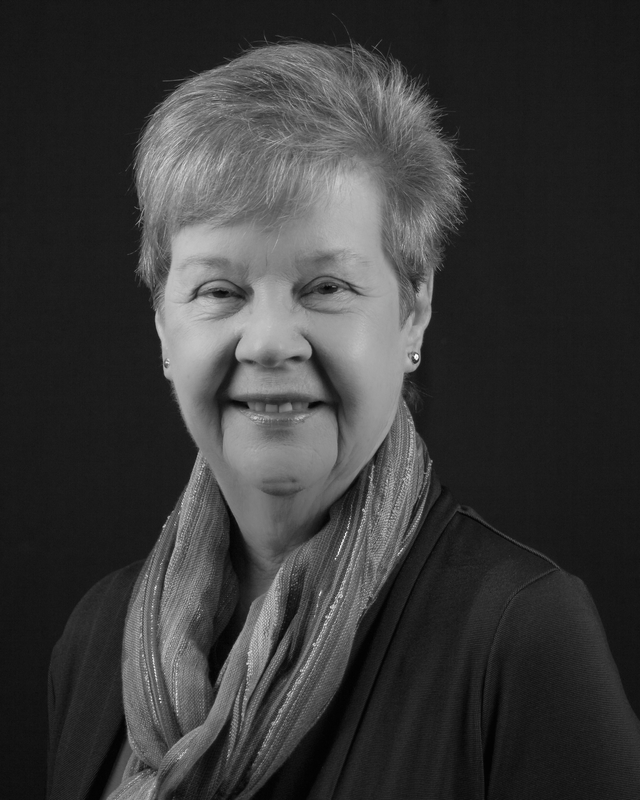 A RN for more than 35 years, Razzano is well known for advice on quality initiatives, regulatory compliance, and patient safety endeavors. Razzano is a writer and conference presenter on current issues like Affordable Care Act and known to be a strong patient advocate fluent in harm reduction and prevention strategies. 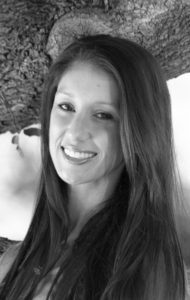 Razzano was Director of Quality and Corporate Compliance for a long-term acute care facility, and instrumental in being a lead facilitator for The Joint Commission surveys where she has worked. Pat is a respected nationally known expert in the field of legal nurse consulting. She founded and managed an independent legal nurse consulting business for 28 years before selling it in 2015. In her capacity as a nursing expert witness and legal nurse consultant, she has discussed or reviewed thousands of medical malpractice cases. This knowledge has led to her deep commitment to patient safety. Ms. Iyer served on the board of directors of the American Association of Legal Nurse Consultants including one year as president of the association. Pat is a prolific author who has written, edited or coauthored more than 200 books, chapters, case studies, online courses or articles. She is a member of the National Speakers Association, and has been the moderator for some of PPAHS’s podcasts.